Low Carb friendly bread, is a bit of a contradiction, since the majority I have tried do not come close to the “real thing”. The closest has been the rolls “oopsies”, which are delicious, and extremely more-ish. The first bread recipe I shared, is good, however I find it personally too “egg-whitey” for me, if that makes any sense?!? So I have been experimenting with a few other versions, and here is my version II, which I prefer much more than the original one. It has a better texture, and better taste profile, due to the variety of ingredients & is great in terms of fibre. I hope you enjoy it, as much as I am. Grease a loaf/ bread tin. Grind the seeds in a coffee grinder. Mix the bicarbonate of soda & apple cider vinegar together in a small dish. In a separate container, beat the eggs, slowly adding the liquified coconut oil. Add the warm water. Mix all the remaining dry ingredients together. Slowly incorporate the dry ingredients into the egg mixture. Also add the bicarb & vinegar mixture to this. Pour into the bread/ loaf tin. Bake for approximately 25-35 minutes, until done i.e. cake skewer will come out cleanly. Let it cool down. Lasts for a few days in the fridge, but freezes well is pre-sliced. Toast when required. Note: the mixture doesn’t rise too much, so is a fairly low loaf, unless you’ve placed it into a smaller bread tin. 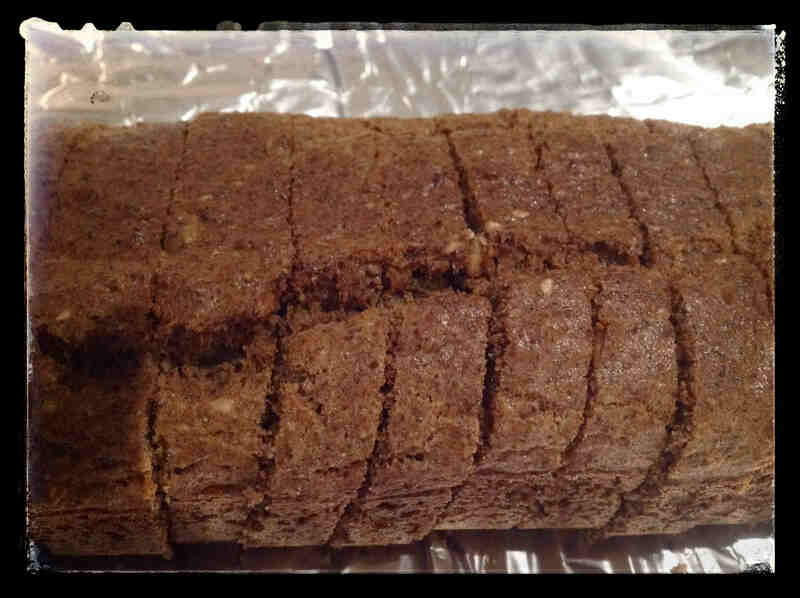 This entry was posted in Bread, lchf, LCHF recipes, Rolls and the like and tagged bread recipe, LCHF, low carb bread by angelb38. Bookmark the permalink.